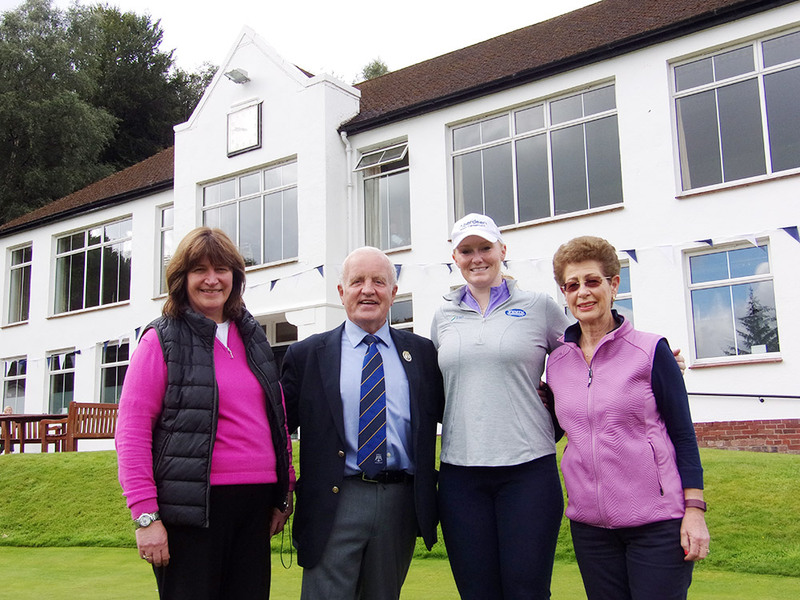 DOUGLAS Park Golf Club played host to top professional golfer Kylie Henry this week. Kylie paid a visit to the popular Bearsden club to provide a “Masterclass and Clinic” prompting a large turnout from members keen to learn from the best. It was so popular that three one-hour sessions had to be organised during Kylie’s visit which concluded with a much-valued question and answer session held on the first tee. 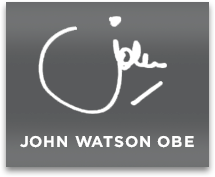 The event was organised by The Watson Foundation set up by John M Watson OBE – an Honorary Life Member of Douglas Park and whose family have strong connections to the Club. Kylie is well known as an exceptional golfer having turned professional aft a successful amateur career in 2010 and now plays all over the world. She is a great sporting all rounder and lists swimming and running among her other sporting choices. The Watson Foundation has helped Douglas Park before – in 2014 the Club received one of its biggest ever donations in the form of a £100,000 gift. The money was used to improve many aspects of the Club’s infrastructure. Improvements included the external refurbishment of the impressive Art Deco Clubhouse which was built in 1938 and enhanced roads and paths. John also has strong family connections to Douglas Park with several members of his family having been members over the years. John has played at the Club for almost 58 years. During this year Douglas Park has made a concerted effort to recruit more new members with significant success. Application forms for members can be obtained from the Club. Previous post “INSPIRING” PRESIDENT OBAMA IN SCOTLAND Next post A HELPING DECK HAND!